It prevents us treating the problem. What’s the real cost of termite damage? 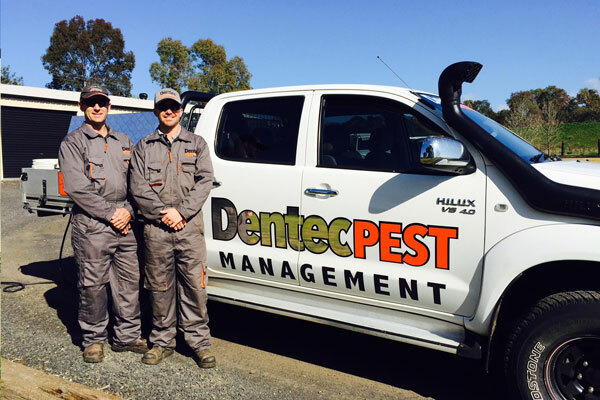 Termites are a major problem throughout the Orana Region, with 2 out of every 3 houses becoming infected at some stage. It’s not just the cost of eliminating termites – there’s also property damage and resale value to consider. You can request a booking with us online & we will get back to you as soon as possible to confirm the appointment. Dubbo, Narromine, Nevertire, Warren, Nyngan, Mudgee, Wellington, Molong, Coonamble, Gilgandra, Curban, Gulargambone, Baradine, Coonabarabran, Mendooran, Binnaway, Neilrex, Merrygoen, Dunedoo, Coolah, Ulan, Mudgee, Tooraweenah, Parkes, Peak Hill, Tomingley, Tullamore, Merriwa. Call us on 02 6887 2825 to arrange an inspection or book our services.